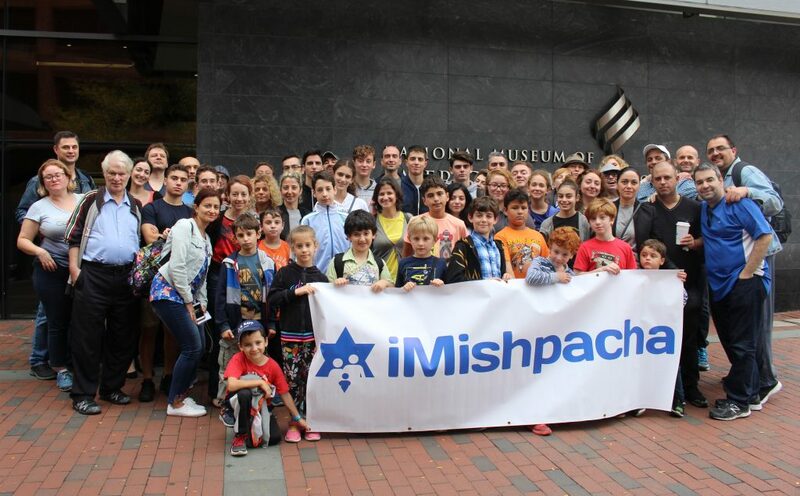 iMishpacha is a grassroots group of Russian-speaking Jewish families with children. Our mission is to strengthen Jewish identity, create a sense of community, and nurture future leaders through service-based learning experiences infused with Jewish values. Jewish Heritage Trip, Philadelphia, 2017. Photo: Igor Gorelik. We build strong, vibrant, and active Jewish communities… Join us! We hope you will find our group exciting and inspiring!